When Microsoft and Sony announced their current slate of gaming consoles in 2013, neither manufacturer included backwards compatibility, meaning all your Xbox 360 and PS3 games still needed the old console to play those games. Today at E3, Microsoft finally announced that the Xbox One will include the ability to play previous-generation games on the current-gen console. Details are sketchy, but Microsoft says that Xbox Preview members, those who get to monkey around with new updates ahead of wide release, will get to play a slate of older titles immediately on their Xbox One consoles as of today. The rest of the marketplace will get backwards compatibility by the holiday season. Microsoft says that digitally purchased games will be automatically downloaded onto your console when the new functionality is available. 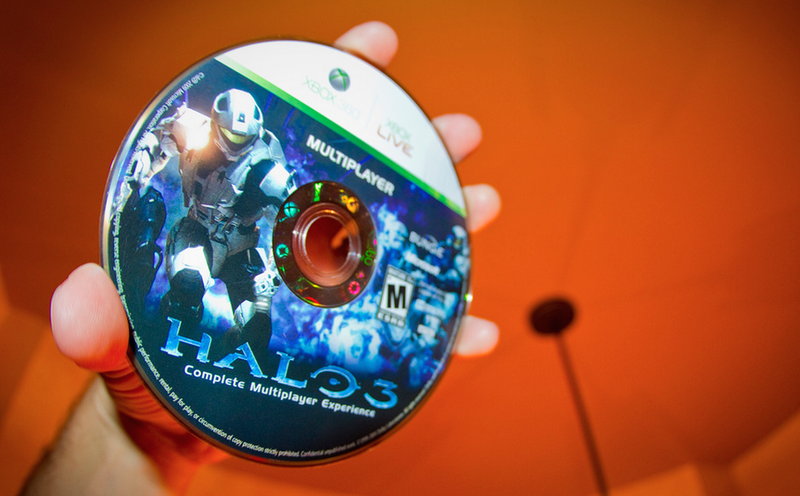 And users will insert disc-based 360 games into their Xbox Ones to have the games downloaded onto the new console. Availability is going to be based on the publishers working with Microsoft. “We won’t charge you for games you already own,” says Microsoft. If the company provides more details, we’ll update.